One of the common reasons that people travel is to visit friends or family. We see this most commonly around holidays like Christmas, Thanksgiving and New Year’s Day. But this is also a common reason for people to travel internationally. The field of Travel Medicine even has a special term for such travelers. We call them VFRs, which stands for Visiting Friends and Relatives. These are often people from Asia, South American and African countries who have come to the West for education or employment but now want to return to visit their friends and families in their home country. 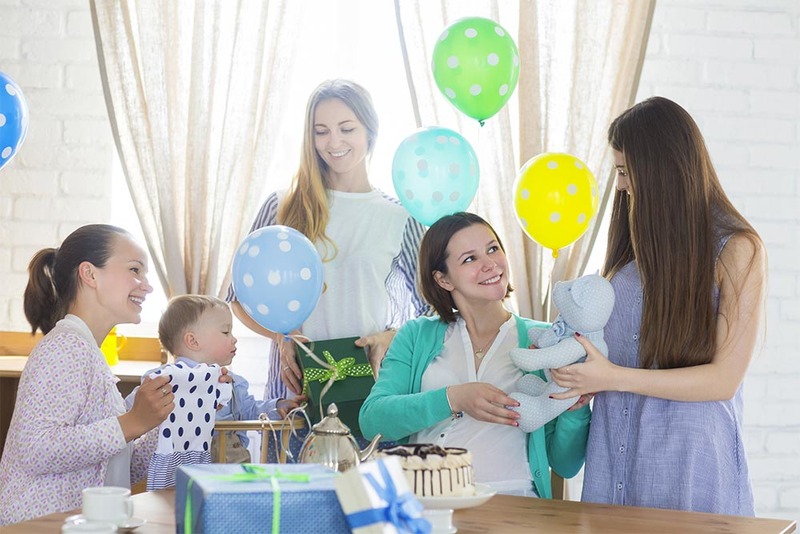 Weddings, impending childbirth or family emergencies of one type or another are often the occasion for these visits. In our practice, the VFRs that we see are usually pregnant. Most of the reasons that this group of travelers is considered “high risk” are related to the fact that they go places, eat and drink things and engage in activities that the average tourist or business traveler would not do. Also, because they have lived in these “foreign” countries before, they are more apt to feel that they do not need travel medicine advice. Unfortunately, the very opposite is usually true. Consider the fact that we usually tell travelers to drink only water or beverages that bottled or have been boiled. Similarly, we advise that they avoid salads and raw fruits and vegetables, sticking to foods that have been thoroughly cooked and served hot. VFRs not only consider such advice unnecessary and foolish, they simply cannot follow such rules. They are not usually staying in hotels or locations where they have some control of what they eat or drink. Rather, they are staying with family or friends and are expected to eat what their host eats. After all, who is going to turn down a chance to sample the recipe that their auntie is most famous for? People who have grown up in the culture that they are visiting often believe that, having lived there before, they are immune to the diseases that we warn other travelers about. Unfortunately, this simply is not the case. Immunity that may have been acquired in childhood to respiratory or gastro-intestinal diseases rapidly wanes once one stops being exposed to them. Thus, VFRs are more likely than other travelers to come down with traveler’s diarrhea, typhoid, tuberculosis and other infectious diseases. Hepatitis A, B, C and E are other examples. This is due to the deadly combination of more prolonged and intense exposure plus a lack of preventive measures. Pregnant women are especially prone to have severe cases, partly because a pregnant woman’s immune system is somewhat compromised during pregnancy and partly because she is more apt to be surrounded by grubby, drooling, happy children. Hepatitis E, often acquired through contaminated water, is especially deadly to both mother and baby during pregnancy. The risk of unprotected exposure is most dangerously true of malaria. Public health records from the United States, Great Britain and most of the Western European countries repeatedly have shown that the vast majority of malaria cases occur in VFRs. In fact, VFRs are eight times more likely to get malaria than are other travelers. Very often the cases are more severe than they otherwise would have been because of delayed diagnosis or inadequate or improper treatment in the home country. And all because they did not use the preventive measures that are standard procedure for other travelers. Once again, pregnant women bear the highest burden of the disease. The mosquitoes that carry malaria are more apt to bite pregnant women. Moreover, when a pregnant woman gets malaria, the disease is harbored for a while in the placenta, thus affecting the unborn baby long before it is even diagnosed. The complications of malaria are much more profound in pregnant women and often result in miscarriage, premature birth and other obstetrical disasters. 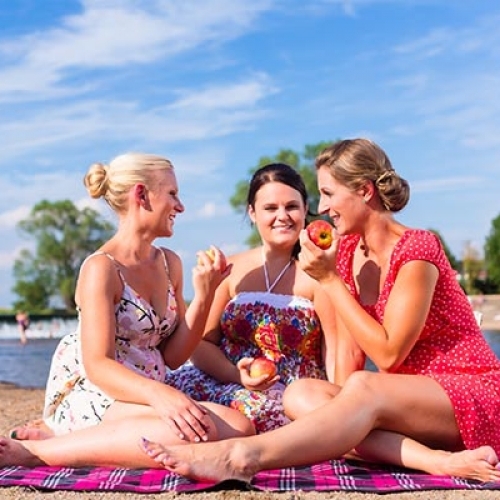 Other infections and parasitic illnesses are more common in these travelers because they are more apt to swim in lakes or rivers that harbor parasites or sit or walk in places where other parasites can enter the skin. The problems that VFRs are prone to are not confined to infectious diseases, however. These travelers are more apt to travel far into rural areas in unsafe vehicles and on unsafe roads. Burns are more common in homes that cook over open fires. Dog bites and other animal-related injuries are more common as well. So what is a pregnant woman to do when she is contemplating a trip home to visit friends and family? She simply needs to understand that she is more at risk from diseases and accidents that her more casual traveling friends. We, at The Pregnant Traveler are always happy to counsel and to give specific advice to match her itinerary and other travel plans. Contact us 24/7 at www.pregnanttraveler.com.